Calm down, you fool! Henry thought to himself. You’ve got to get out of here. He rolled onto his stomach, pulled his legs and arms underneath himself and got onto his knuckles and knees. He was still clenching the gold nuggets, three in one fist and two in the other, which made it hard to use his hands. But he managed to get to his feet. It was only then, when he thought about the fireball, that Henry realised he was in a dragon’s cave. This realisation caused Henry to go from scared to terrified. He had heard the stories. 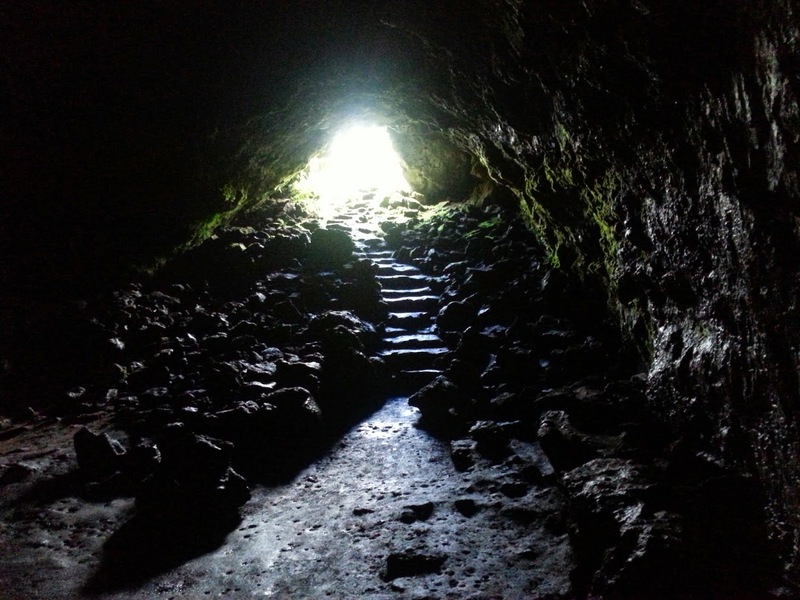 People who entered a dragon’s cave never left alive. They were dinner for the dragon. But Henry had always thought dragon's were just stories—not real.